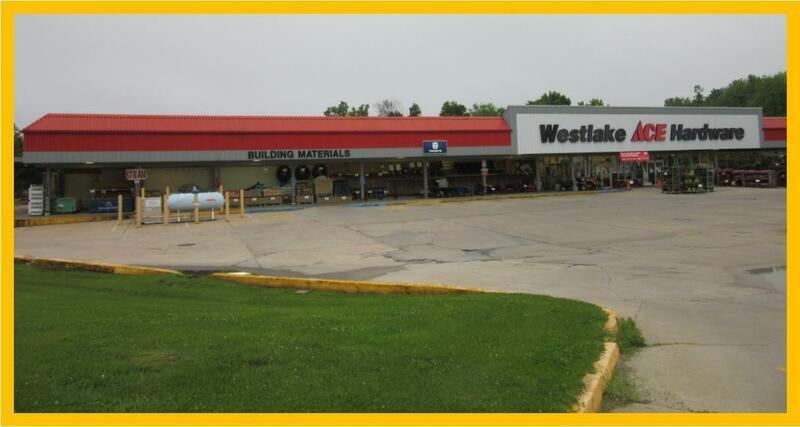 Share the building with Westlake Ace Hardware, an established business in the community. Location, Location, Location! Building located at one of Kirksville's busiest intersections. Ample parking space and 1 loading dock. 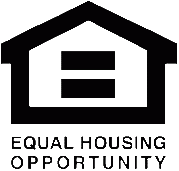 Building options and terms are negotiable. 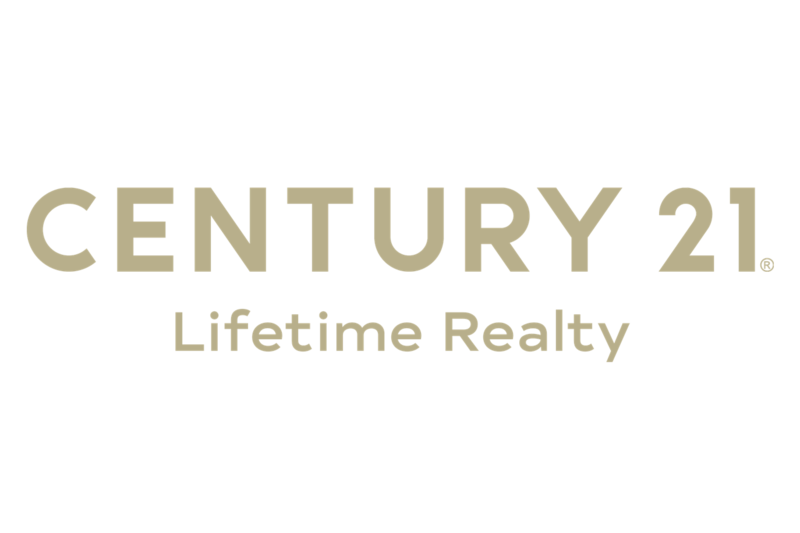 Call Larry Whitney, Century 21 Whitney Agency at 660.665.5678 for more information.